Sarasota Landscaping Services is a family-owned business that has been offering affordable professional landscape solutions for many years. As a family-owned and operated business in Sarasota, FL, our focus is in delivering services as such as residential lawn maintenance, commercial grounds keeping, landscape design and lighting, and much more. With excellent customer service, top notch work from our skilled team of professionals, fair prices and environmentally friendly care, you will never have to worry about your landscape ever again. Our team enjoys an excellent reputation for safe work and thorough clean-up after the work is complete. Serving homes, business and municipalities around Southwest Florida, we utilize the latest technology and equipment for every job. 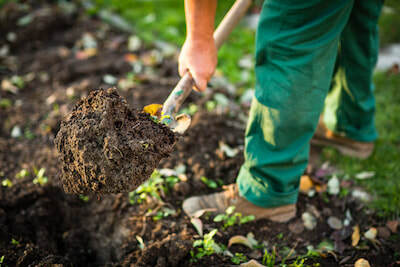 Our expert landscapers work diligently to protect the safety of you and your family, while providing the best customer service in the business. We believe a well-manicured and landscaped yard, featuring vigorously healthy and strong plants and greenery, can and will increase the value of your property. Our staff also knows you are busy working, running a business, wrangling kids, and plenty more. Instead of scrambling for extra time in the day to complete chores around your home or business, let us help you retain your most valued resource: time with your loved ones. To make things easy, we have taken all the guesswork out of the future care of your yard and landscape with our simple care guides. By following the instructions and being proactive before grass becomes overgrown or your flowers begin to wilt, you are ensuring a long, happy life for your property. Working with countless Sarasota landscapes over the years, we’ve seen a variety of different styles, sizes, and features. Each homeowner and commercial property owner has their own unique charm they like to apply to the outdoor space. If you decide to work with our team, it’s always our goal to work with and expand on the unique charm and style that you’ve already established. On the other hand, if you have yet to establish our own flair, we can help you start from scratch. We’ll be happy to show you examples of other properties we’ve worked on to help you gain inspiration. Our staff will also just have a casual conversation with you to understand you and your goals for your home or business to make sure to can create a landscape that falls in line with those goals. 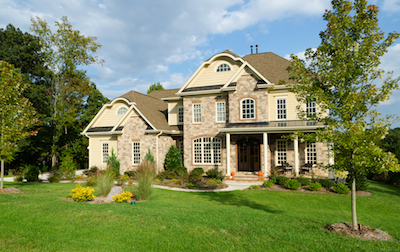 Our staff believes that a well-cared-for lawn that features tall, soaring trees is something that every homeowner or property owner can be proud of. While our specialists can often recommend a care plan that’s right for your unique needs, we’re always ready to adapt our plan to meet your additional concerns. It’s our goal to leave you with a maintenance plan that you believe in and one that we can expand on throughout the years. We’d love to chat with you about all your needs. Our staff is happy to provide a free estimate and consultation, or if you are a returning customer, feel free to send over any testimonials and referrals, comments, questions or concerns.